1770 LARC! Tours Home page - For everything LARC! 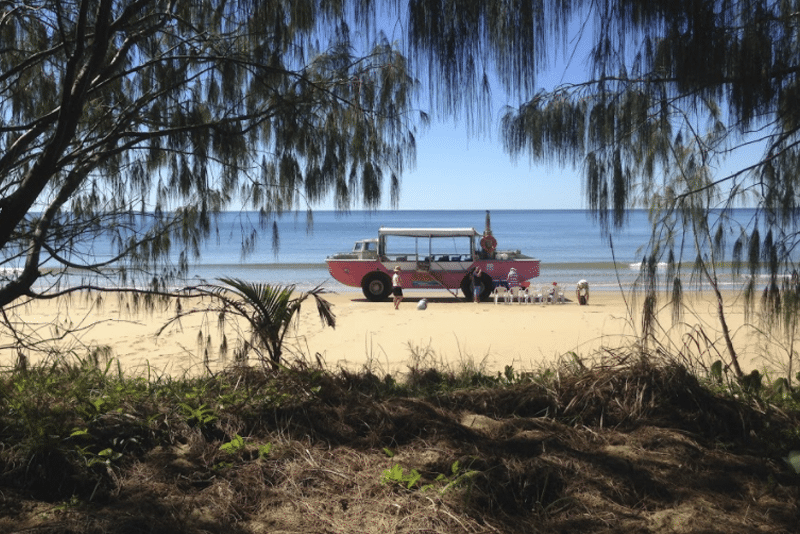 Queensland for the ideal getaway and join us for a tour on our pink amphibious LARCs! 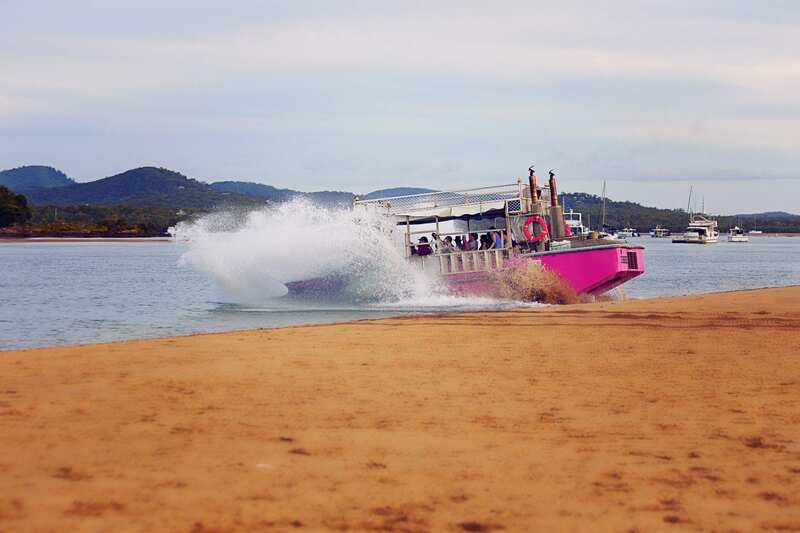 are famous for our brilliant pink amphibious crafts. 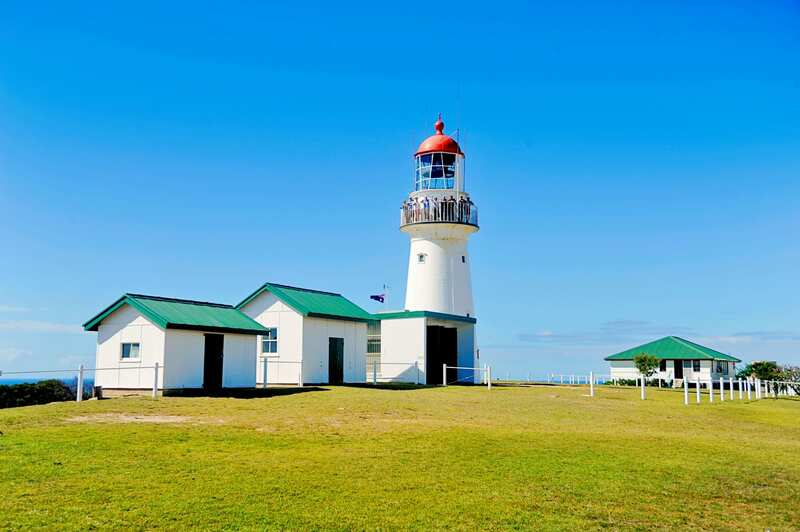 Access and explore the local National Parks, restored Lightstation and pristine waterways bordering the Birthplace of Queensland – the Town of 1770. 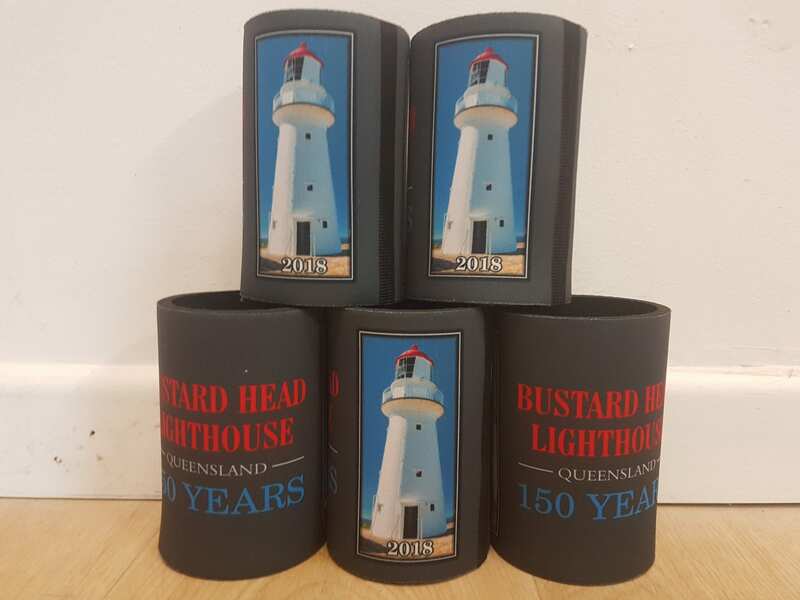 Visit Queensland’s only operating Lighthouse that is open for tours. Yes, you can ENTER the historical Lighthouse tower and immerse in the magical view from the balcony! You’ll even spot the towering dunes for sandboarding down later! A well known, must-do Eco tour in coastal National Parks, with informative commentary and wildlife spotting. Experience the thrill of our famous amphibian vessels on the Afternoon Cruise! This one hour Cruise takes in the sights of Bustard Bay and Round Hill Creek, while showing off the fun factor of the LARC’s capabilities! 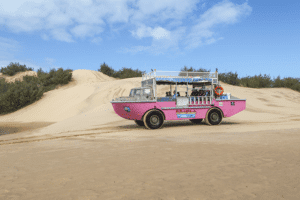 Enjoy a picnic lunch on the beach and explore National Parks and waterways, while experiencing LARCing sandbar fun, informative commentary and the chance to sight Australian wildlife and migratory birds. Authentic indigenous hunting, gathering and tasting experience. Enjoy a theatrical tour and learn about the wonderful culture that lived here sustainably for tens of thousands of years. Double Deal on 2xLARC! Tours! 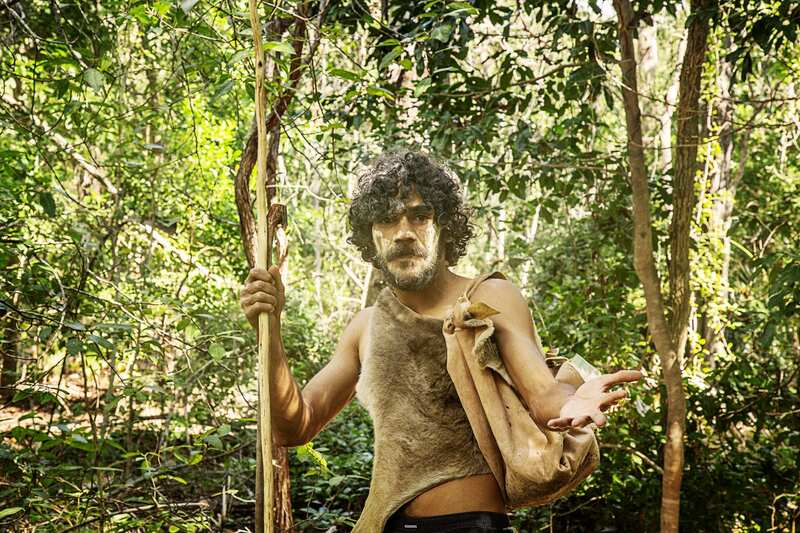 Paradise Tour + Goolimbil Walkabout = $21pp saving! 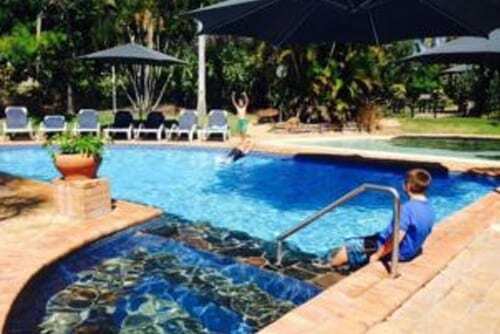 SAVE $36pp with this holiday home, LARC! 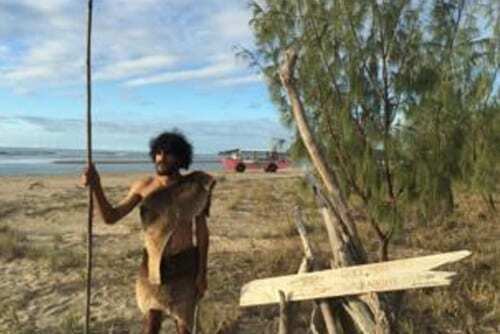 Paradise Tour and 1770reef day tour to Lady Musgrave Island on the GBR! 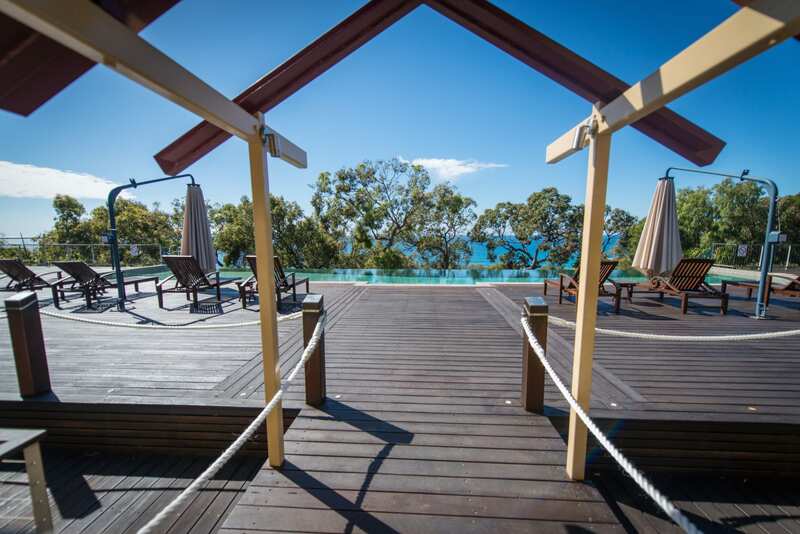 Share your special day with family and friends with the beautiful backdrop of Bustard Bay as vowels are exchanged. Arrive at the secluded beach ceremony on our pink LARC! Enjoy a customised tour for your school, coach or corporate group. Maybe a family day out with a touch of LARCing around! A LARCtastic testimonial from one of our guests who experienced the full day LARC! Paradise Tour.